Marvel Studios just released a teaser for the third entry into the Avengers series, Infinity War. Since the last movie made over 1.4 billion and the most recent Marvel movie Black Panther has made over a billion it is almost guaranteed to be a huge success. But is it appropriate for Christians to watch it? 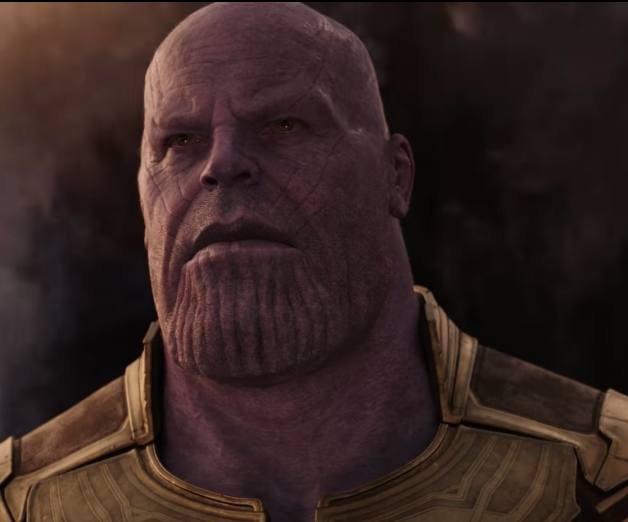 Should Christians Watch and Enjoy Avengers: Infinity War? God, as expressed in the Bible, does not leave uncertainty on how he feels about any sort of competition. The First and Third Commandment states that “there shall be no other gods” and “You shall not make for yourself an idol in the form of anything.” While you could argue what exactly an idol is, the parallels with superheroes is too obvious. In the Avengers movie, there are literal gods, with Loki and Thor, the god of lightning. In the DC world, you have Diana, a thinly veiled reference to Diana, Goddess of the Hunt, who fights Ares, God of War. The characters have near omnipotent power, resembling God. The entire storyline of Infinity War is about fighting Thanos, who has been labeled as a god and who is trying to acquire a series of “infinity stones” to give him power over creation. These are the fables that the Bible warns not to listen to because they directly trade off with Christ. By watching Avengers Christians take the focus away from God, which is never supposed to happen. “We demolish arguments and every pretension that sets itself up against the knowledge of God, and we take captive every thought to make it obedient to Christ.” They become the embodiment of the values that should come from the Lord. The Avengers become the new manifestation of justice, goodness, faith, honesty, and more. This becomes a dangerous proposition. First, because they use violence as the ultimate way to solve problems. This creates the underlying assumption that directly contradicts the peaceful ethic of Jesus. Second, it draws people away from God; the Avengers exist in a world that cannot handle problems on their own. The world cannot exist without them. This is dangerous because most of the focus of superheroes is on children. Children buy the figures, play the video games, have the posters, and wear the clothing. They begin to see the manifestation of power and values from a source beyond their religion. This begins to form the crack that the Bible warns about. “Bring up a child in the way he should go, and when he is old he will not depart from it.” By encouraging children to watch these movies we are not only creating false idolatry, we are shelling out our money for it. If Christians want to continue to see the next Avengers movie, they do have to figure out at what point false idols are identified and why this franchise gets an exception.